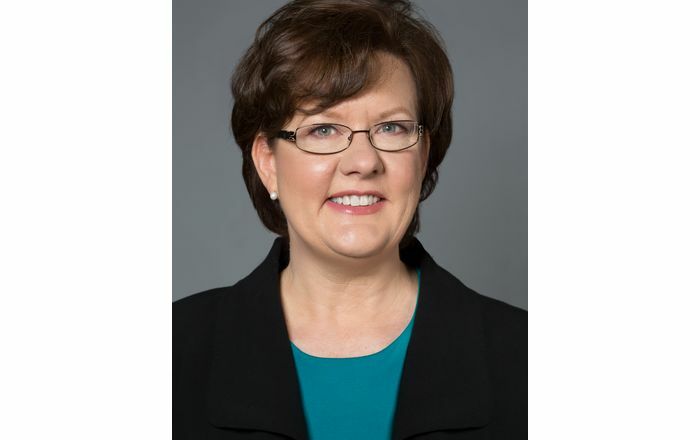 Susan Littell Fox, Ph.D., RN, CNAA, has been named Associate Dean for Faculty Affairs and Community Partnerships at the UNM College of Nursing. Littell Fox will oversee faculty development and assist in the marketing of the college and recruitment of faculty and students. She will also lead the development of community partnerships that enhance student learning and patient care. 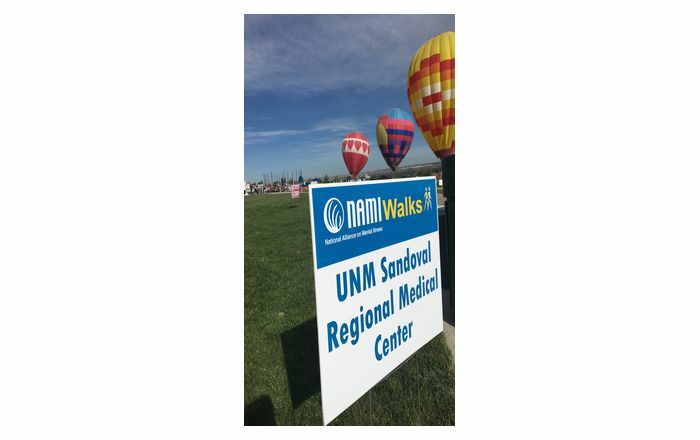 She will also work with the distance learning program so that the college's Registered Nurse/Bachelor's of Science in Nursing (RN/BSN) program and selected master's concentrations can reach New Mexicans in their hometowns. The RN/BSN option is a plan to accommodate the special needs of registered nurses who wish to return to school to complete a baccalaureate degree. Littell Fox came to UNM in January 2001 as an associate professor and helped start the acute care nurse practitioner program. She received her BSN from UNM, her Master's of Science in Nursing from Case Western Reserve University and Ph.D. in Nursing from the University of Texas at Austin. Her research has focused on the factors affecting the job satisfaction and longevity of mid-level nurse managers. 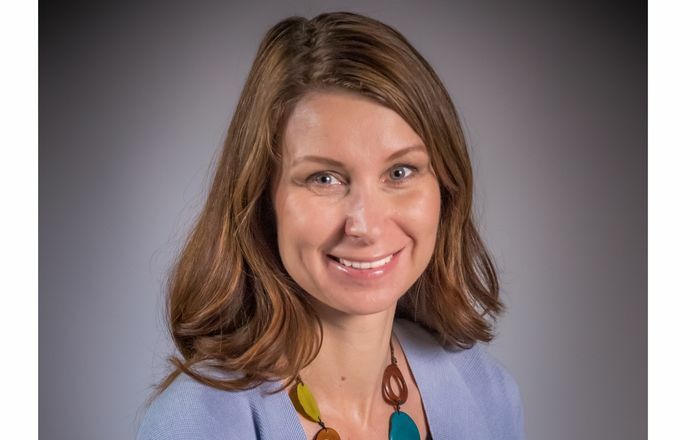 Littell Fox also taught nursing at the University of Alaska at Anchorage and at the Medical University of South Carolina and worked as a staff nurse and a clinical nurse specialist in cardiovascular and critical care nursing.